Pyam-e-dost team presents Inspirational Books in Urdu. These books present us the mean to get motivated to enjoin good and deliver us inspiring stories so that we are also inclined to change our lives for good. 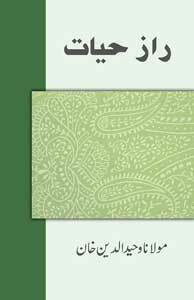 This book identifies the real reasons behind the current situation of Pakistan. 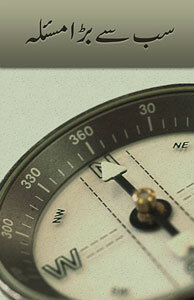 It is based on the facts from history and verifying them by Quran. 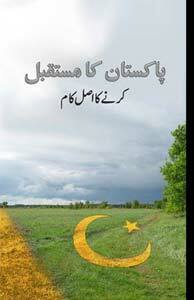 This books not only identifies the real reasons behind Pakistan's problems but also poses a solution for them. A must read.